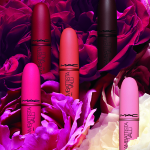 It’s always exciting when M·A·C adds a new formula to any of it’s lines, especially lips. 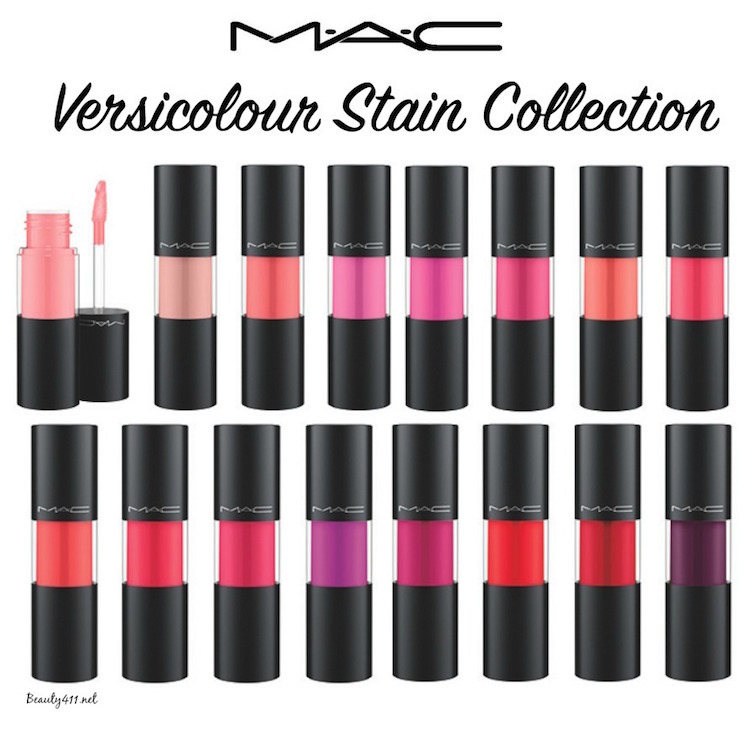 The new M·A·C Versicolour Collection, is a hybrid…a lip gloss plus stain. 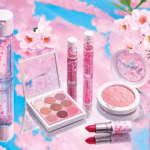 The result is shiny, long-lasting, saturated lip colors! I had the opportunity to preview two M·A·C Versicolour Stain shades; Last Minute (L) and Let’s Stay Together (R). Versicolour has the feel of a Cremesheen Glass with the pigmentation of Vamplify, if that makes sense. 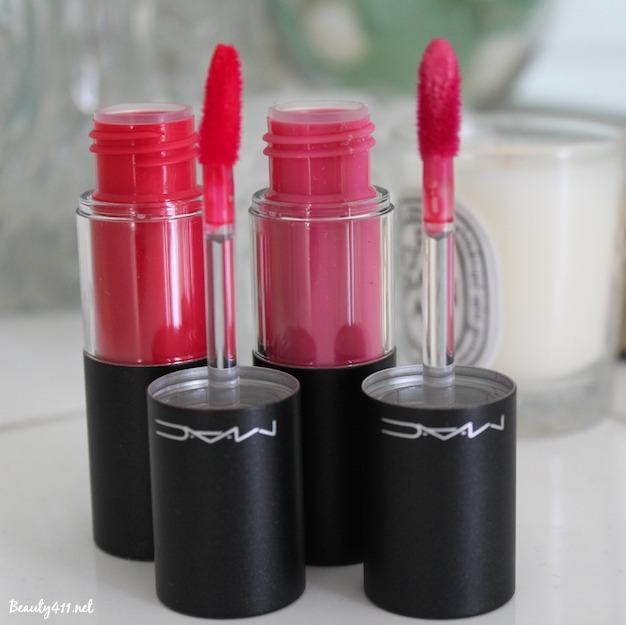 The color is long-wearing, not super glossy, but definitely a nice alternative if a matte lip isn’t your thing. As far as wear, Versicolours do have a the staying power of a lip stain, and the tendency to intensify in color the longer you wear it. There is a moderate staining effect. As you’d expect from M·A·C, the color selection at launch is quite good, with lots of bright shades just in time for summer. 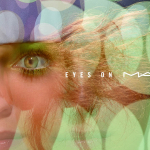 You can find the M·A·C Versicolour Collection in department stores including Nordstrom and at maccosmetics.com. 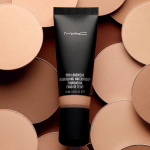 Are you planning to try Versicolour out? 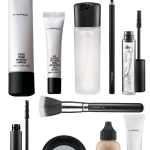 Disclosure: Press samples were received for editorial consideration, product testing, photography and review. Affiliate links have been used in the post, which helps to support this site.